Did you lock your keys in the car again? Did you lose your car keys? Are you just having the worst luck right now? If so, leave your stresses behind because Phoenix Locksmith can help! We provide fast and dependable car locksmith services in the Phoenix Arizona area 24/7! 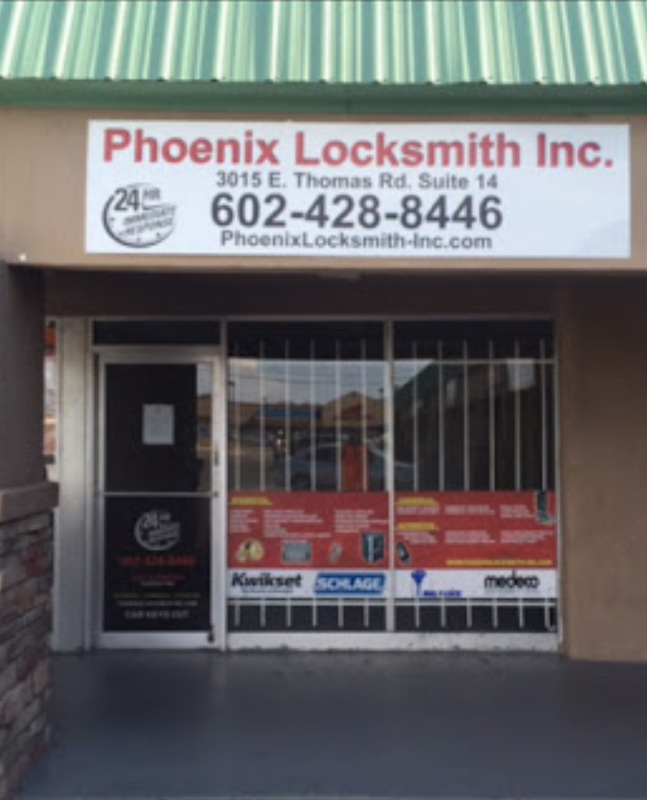 Lock outs are the most frequent car locksmith service calls we receive in the Phoenix area and we can get you back inside in no time! Plus we can even make you a duplicate key to prevent an emergency in the future. Did your car key break off in the lock or do you need a new set because the originals are lost? We can extract broken keys and provide you with key replacements. We can do it all on the spot – rekeying, extraction and even ignition service! We can program a variety of car transponders that can include smart keys, proximity remotes, push-start systems and more! We can provide you with car locksmith service on foreign vehicle brands like BMW, Volkswagen, Audi, Lexus, Mercedes and others that feature complex & high security systems. We offer a wide variety of car locksmith services in Phoenix that are available 24 hours a day, 7 days a week because emergencies can happen at any time. Whether you're locked out of your car in the office parking lot or your need garage locksmith service because your garage door is malfunctioning, Phoenix Locksmith is only a phone call away. Give us a call at (602)428-8446 and contact us immediately when you need a car locksmith in Phoenix!